At Wm King Clothiers we edit the many collections that we look at in order to bring you our own version of sartorialism. . 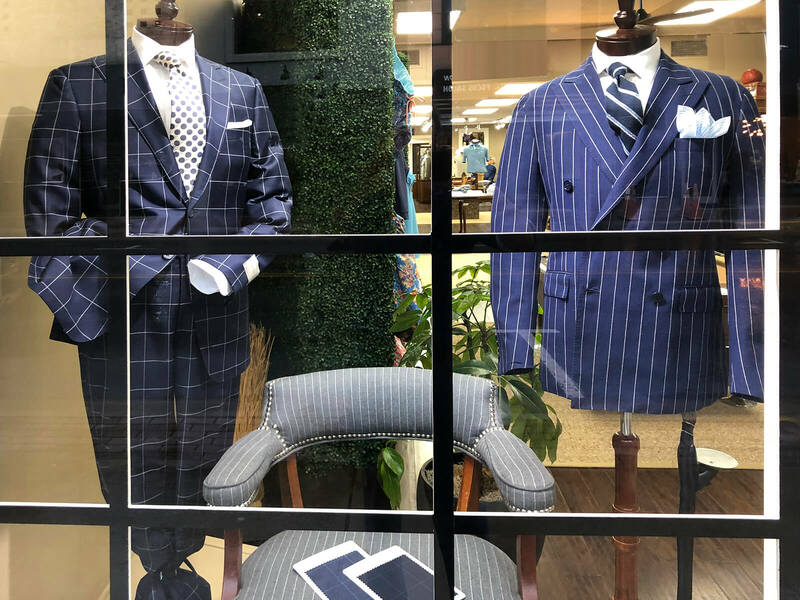 When you visit our store you will find a variety of lines that we feel are important in order to help you create your own look and feel comfortable in the way you dress. We like traditional clothing, but we also like clothing that is a little bit funky and modern. Blending the classics with a bit of contemporary is what we are all about ! Once you visit us you will quickly realize that we are less about fashion and more about style. From a creative standpoint, we really enjoy showing a collection of essential items from our perspective. If you love great looking clothing, this is your store.